The agreement allows free transit to at least 75% of the products on transit. Customs between Rios-Corinto, El Florido and Agua Caliente are the usual border posts between Guatemala and Honduras. In addition, the Customs Union between this two economies represents a market of 23 million potential consumers and constitutes about 46% of the regional Gross Domestic Product (GDP). Expectations for increased trade are positive in both sides, in Honduras, exports are expected to increase by 1.6% and standarization of sanitary and phytosanitary would become true. In Guatemala, they believe that there will be an economy growth up to 1%, an increase in export operations by 1.6%, and an approximate generation of US $ 40 million in monthly tax revenues. Among the highlights, companies in both countries are expected to reduce their logistics costs by 25%, as a result of the decrease in cargo transportation time. Within a few days of the operations, other potential Central American countries that wish to join the agreement are being intereted in joinging this customs union. Nicaragua seems to be the next country to join it, as its president, Daniel Ortega, expressed at the end of June "Nicaragua will join the process of customs union in Central America," during his meeting with Hondura´s president Juan Orlando Hernandez. On the other hand, El Salvador, which has borders with both countries, seems to remain as observer, pending the progress of the results of the customs union. 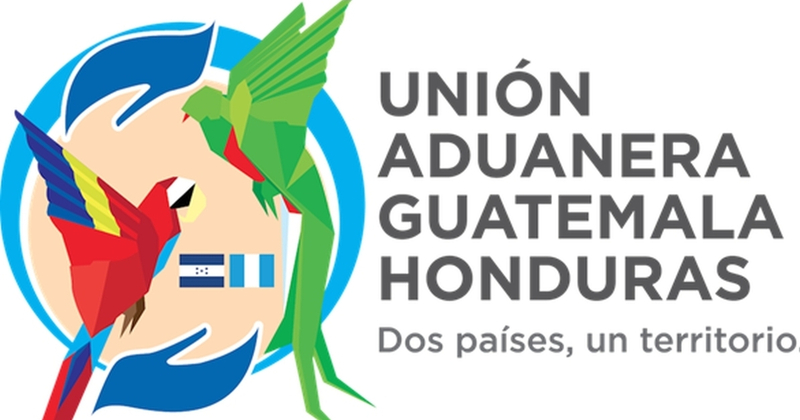 According to the executive director of Asociación Salvadoreña de Industriales (ASI), Jorge Arriaza, "We have talked a lot about trade facilitation and in that we have worked with Guatemala and Honduras. I think we have to evaluate how the customs union will work, because there have been many efforts without been fruitful. " Despite less than a month in operation, there are positive comments from the director of the Cámara de Comercio e Industria de Cortés (CCIC), indicating that there are several companies with their first exports, mainly motivated by the reduction of costs of land transport, where there has been a high reduced of time, where there used to be periods of shipping between 18 and 20 hours, and now on the duration is between 4 and 5 hours. For Central America, this agreement is a firm step towards the integral logistical development of the area, which is expected to gradually join other countries. ILG Logistics believes that regional logistical development and public-private cooperation are the tools for greater dynamism and economic growth in all six countries, so we feel positive about the agreement, and we continue with the desire of beeing the strategic logistical ally that adds value to the Central American companies.